Auto transport companies provide convenient methods of importing and exporting vehicles across the country. Often driving or moving the car on your own might be costly on gas, time, and vehicle wear and tear. 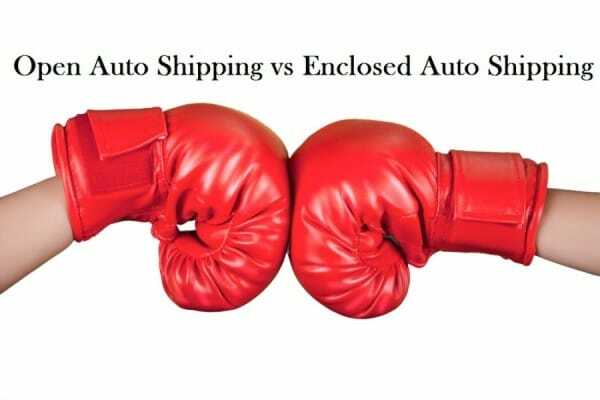 To avoid these concerns auto shipping is the way to go. 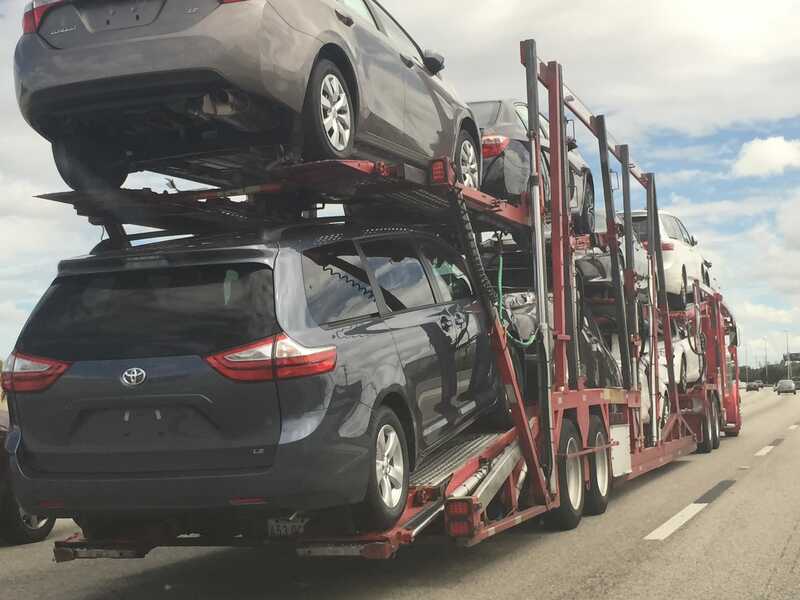 Look no further than to Coastal auto shipping the company of choice when it comes to open or enclosed auto shipping statewide, nationwide or worldwide. 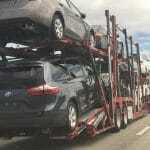 Open car carrier is the most common, and least expensive transport method shipping companies provide. About ninety percent of the carriers on the road are open car carriers. This method uses a truck between 75 and 80 feet with a two level trailer. Multiple cars rest upon the trailer distributed over the two trailer levels. This carrier has no walls and no roof so the vehicle is exposed at all times. While this is a reliable and convenient method, the car may suffer damage from road debris and weather conditions. Many customers with high priced or luxury vehicles find this method too risky because potential damage, however minute, is too high. If this is your situation this may be an important point to consider. Open car shipping is in higher demand because of its great price, time efficiency, and wide availability. Customers that are worried more about cost and time will benefit from this option. Undoubtedly, every vehicle regardless of value price is of great value to the customer. Companies do keep this in mind and open car carriers are a safe option as well. However, if safety and security are main concerns you may opt for enclosed auto carriers. At that point what you choose varies on your vehicle type and your personal situation. This carrier truck features a fully enclosed trailer. This is the best option if you are transporting a luxury vehicle, high prized car, classic, foreign cars, or expensive sports cars. The vehicle will rest safely completely surrounded by four sides and a roof. 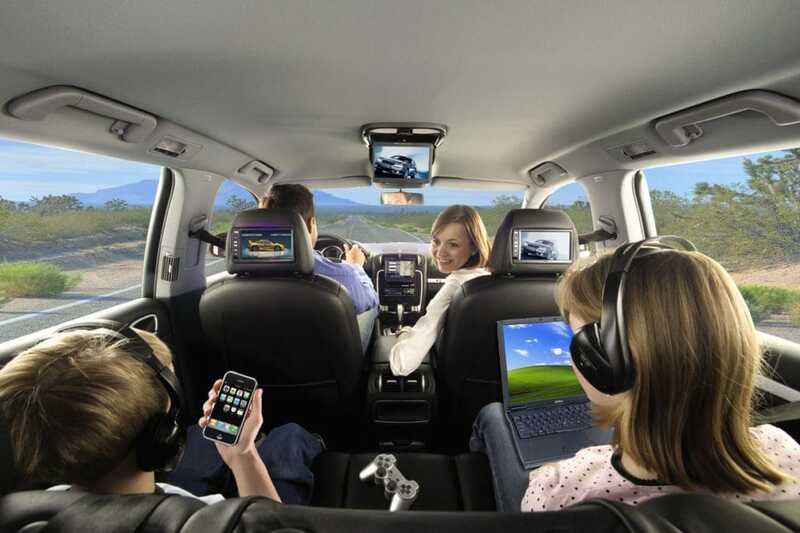 It is less spacious, carrying only up to five cars compared to open car carriers that can carry up to ten. It is the safer of the two methods protecting your vehicle from any harm caused by road debris, weather conditions, or other external threats. Enclosed shipping also means better service with drivers that are experienced in caring for luxury or high priced vehicles. Your car is better cared for and you get you get your moneys’ worth in terms of service. The downside however, due to less availability it is considerably more costly than open air shipping. Often up to twice as much. Add high insurance rates to that and your pretty car means you’ll be spending a pretty penny for the transport job. As well as it is less fuel efficient for the driver who will also have less ability to routinely inspect the vehicle while it is in transportation. This means that the enclosed vehicle won’t be inspected as often in case anything happens to go wrong while in transport. Enclosed carriers are not as quick to their destination as open car carriers. Less enclosed carrier drivers means more difficulty in scheduling a service. Another reason for its high cost. In summary, Keep in mind both open car and enclosed car methods are designed to get your car safely from point A to point B. Given the advantages and disadvantages of each shipping method you will be better able to make a decision that is right for you according to your very personal circumstance.